Proprietor and Director Tim Rudkin has over 20 years’ experience in the 4×4 industry, with a special interest and passion for the Land Rover brand. 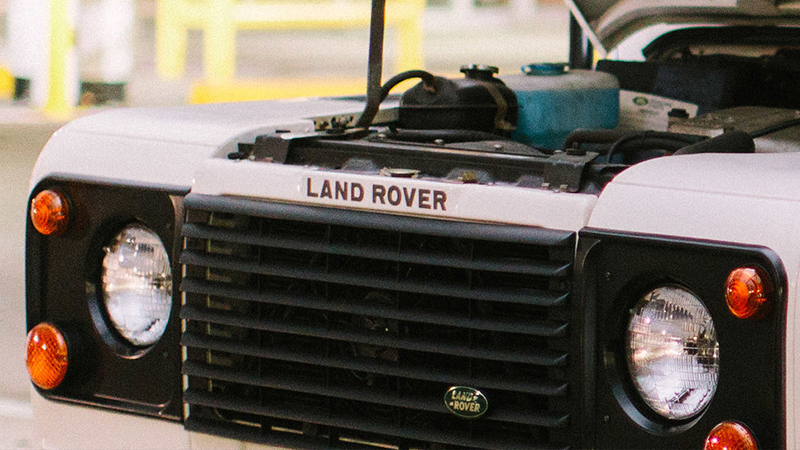 He and his team not only buy and sell Land Rovers but also offer vehicles repairs, servicing and MOTs at their fully equipped workshop located in a rural pocket of Somerset. Tim’s extensive list of loyal clients over the years is a testament to his enthusiasm for his trade and he is considered the ‘go to man’ for all your Land Rover needs. 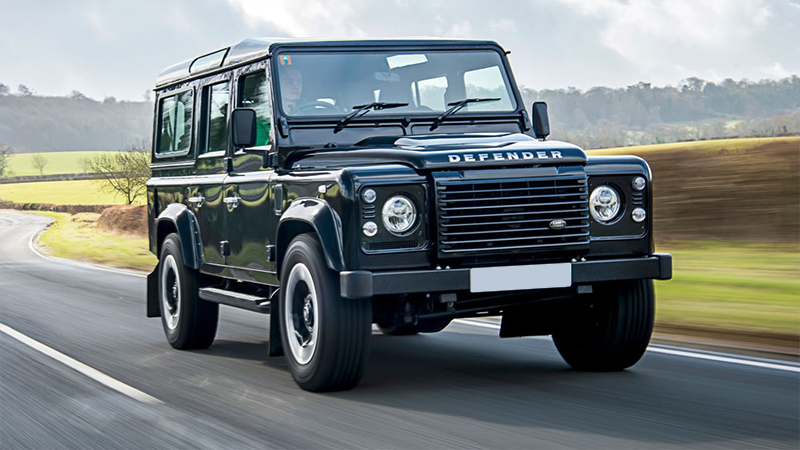 We are a specialist used Land Rover car dealer and workshop based in south Somerset. Proud to offer you first class customer service with competitive pricing. We specialise in Land Rover vehicles and have a constant stock of used vehicles for sale to suit all uses and budgets. We have a high turnover of sales, with new vehicles arriving daily, so our available stock is regularly changing. If you can’t see what you are looking for on our website, or you would prefer to discuss your requirements in person, then please give us a call. At Rudkin Vehicle Services we don’t just sell cars. We have a fully equipped servicing, MOT and repairs workshop. Not only will our experienced team get you on the road with your perfect vehicle but we are here for all of your motoring needs throughout the year. View our current range of vehicles for sale. View our extensive range of vehicle services. Please contact us as we love nothing more than to advise on all things Land Rover. We will go the extra mile to get you on the road with your perfect vehicle.